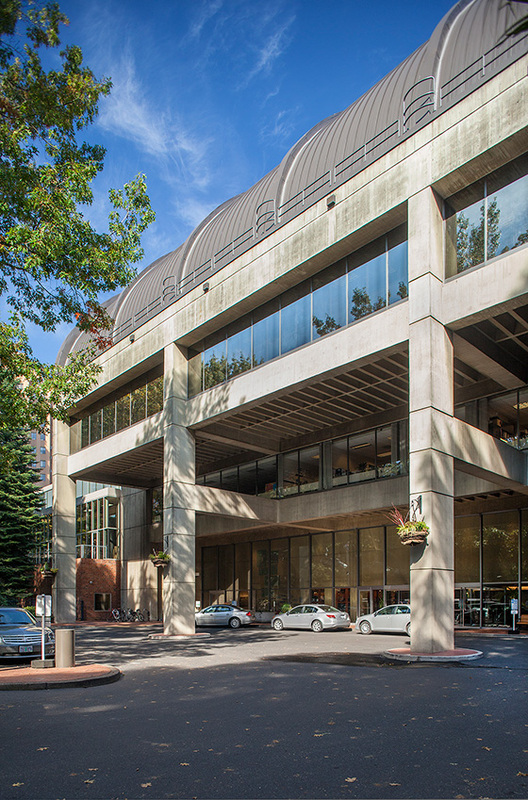 Portland, OR, WPH Press, 10/30/17- The Multnomah Athletic Club proudly hosted the first Portland Classic/R48 Pre Qualifier, featuring more than 90 players at one of the country’s best venues. 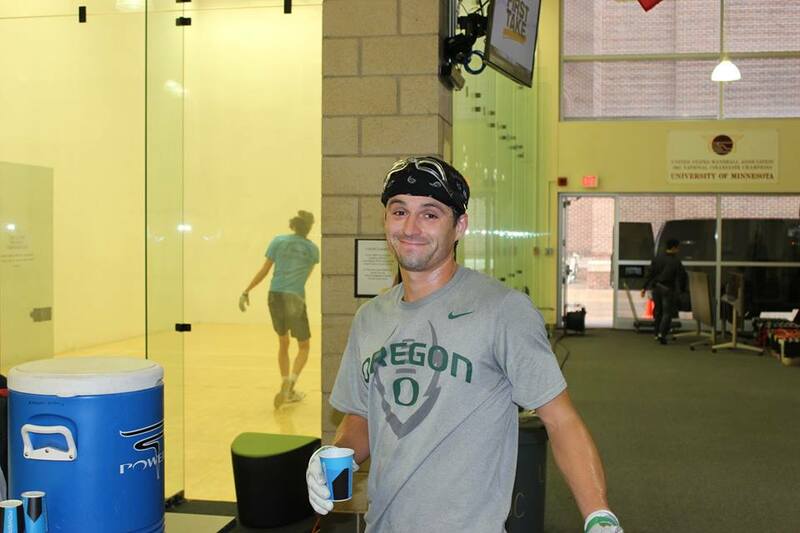 R48 #23 Dalton Beall entered the Portland Classic Men’s Open singles as the top seed, while former R48 Elite 8 invitee and R48 semifinalist Aaron Garner returned to tournament handball after a substantial hiatus. Beall and Garner were joined by Pacific Northwest superstars Sean Steele, Matt Steele, Stephen Stenberg, and tournament director Conor Casey, with all of the players battling for a R48 travel stipend to the R48 7 event of their choice during the 2017-2018 R48 7 season. 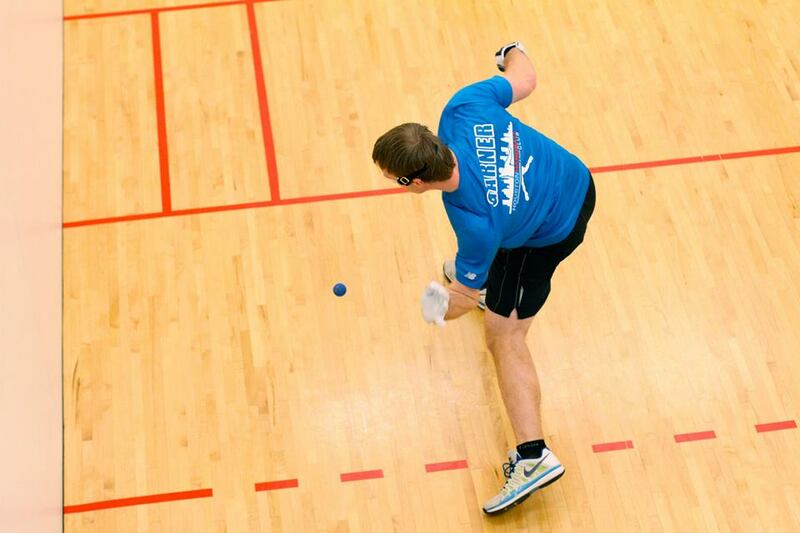 Beall advanced to the final with dominant wins against WPH Ace of the Month Nick Flores, Conor Casey, and Sean Steele, while the “comebacking” Garner cruised to the final with wins against Michael Michael Stenberg, Tom Polzin, and Stephen Stenberg.